BOTAS DE SKI skie TECNO pro traxis SFJ 7.7 classic blue- 180 DIN 297 mm. 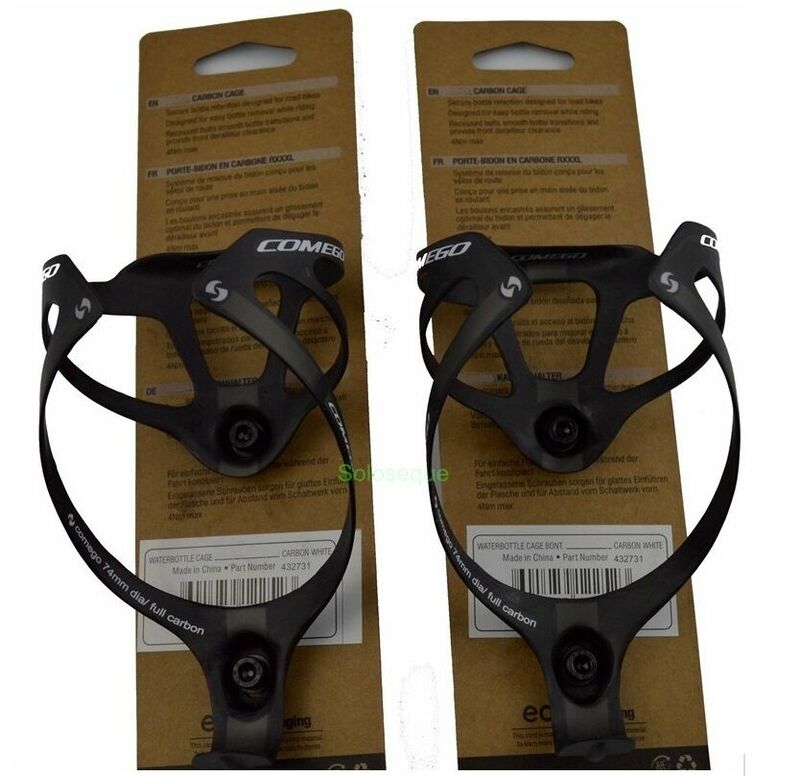 Shimano Dura-Ace ST-R9120 2x11 Dual Control Lever Left&Right (Pair) ISTR9120PA. Lee's Clamp-On Rod Holder - gold Aluminum - Horizontal Mount - Fits 1.900 O.D.